Interviews can be nerve-wracking, especially if you’re going for a job you really want. And unfortunately, letting your nerves get the better of you can leave you feeling overwhelmed and damage your performance. But don’t panic! There are a number of ways you can ensure that you keep calm and in control. Below we’ve outlined some of the top tips for combating interview nerves so you can let your confidence shine through. Helping to keep your interview nerves at bay starts well before the interview itself. Make sure you’ve researched the company and role you’ll be interviewing for. This will help you to feel more confident on the day. Not only this, but also familiarise yourself with the latest industry news to arm yourself with more talking points and show that you’re really enthusiastic about the role. With this kind of prep work up your sleeve, you don’t have to worry about being caught off guard. Before the interview, it is helpful to look at common interview questions and prepare some responses. In the same way that researching the company will help to improve your confidence, having go-to answers in the forefront of your mind can help you to look and sound more calm and collected. Of course, you don’t want to sound too rehearsed, so avoid memorising your answers verbatim. Just get your talking points ready so when you’re asked a question, you already have an idea of what you want to say. They say you should dress for the job you want and this really is true. 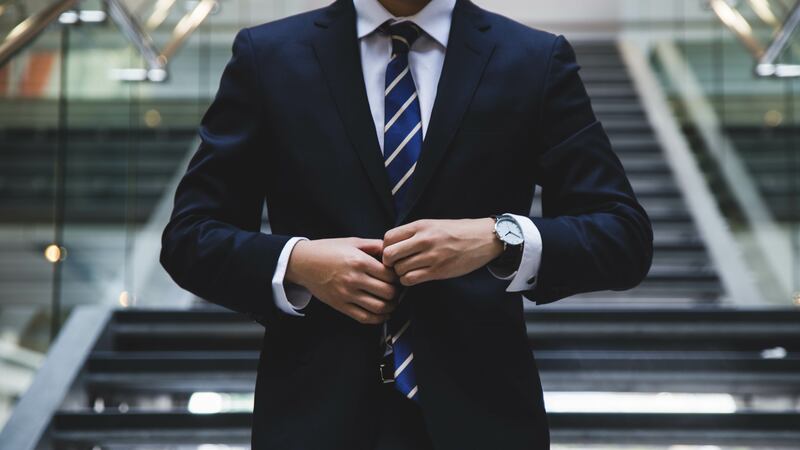 Choosing an interview outfit that makes you feel smart and professional can give you that extra self-assurance and positivity boost you need to assuage those interview jitters. When choosing the interview look that makes you feel like a star, try to avoid outfits or jewelry that you might fidget with during the meeting. This won’t help you to feel calm and could suggest to the interviewer that you’re not a confident person. It’s also very distracting to you both. Before the interview, go for a short walk to clear your head and get some fresh air. If the interview is nearby, perhaps consider walking all the way instead of driving or using public transport. Even a short walk can do wonders for making you feel calm and ready to face the music. On your way to the interview, listen to upbeat, calming or positive music. This should be something that’s going to make you feel relaxed and help to put you in the right frame of mind for your meeting. Music can also serve as a great distraction beforehand, ensuring you aren’t becoming increasingly stressed as the interview draws ever closer. If there’s anything that’s going to cause pre-interview stress it’s a traffic jam or delayed train. Be sure to plan your journey ahead of time and leave yourself long enough to get there (and then some!) in case there are any problems. If in doubt, do a test run of your journey, especially if you’re unsure where their office is located. By turning up feeling calm and relaxed with plenty of time, you’ll avoid your interview nerves taking over. Be careful not to arrive too early, though. Not only can this be inconvenient for the interviewer, but it also means you’ll be sat in the reception area for even longer, potentially over-thinking about the interview ahead. Turn up 5–10 minutes before and jump straight into the meeting feeling confident and calm. If you have too much time to spare upon arrival, you can always kill some of it by going for that walk. It’s all too easy to let the nerves take over. After all, interviews can feel like you’re up against a judging panel. But it’s vital to remember that they invited you in because they saw your potential. So don’t let the fear of being judged get the better of you. Instead, try to think of the meeting as more of a conversation than an interview. On a similar note, remember that the interview is also your chance to check out the business and discover whether the role is right for you. Considering the meeting as a two-way street can really help to reduce your nerves and help you to remain calm. If you do find yourself feeling overwhelmed, stop and take a deep breath. There are a number of breathing techniques that can help you to de-stress and feel calmer. Take a moment to relax and get your head back in the game. If you’re really struggling, excuse yourself to go to the bathroom and take a few deep breaths before returning. If all else fails – smile! This can go a long way to helping you feel self-assured. Scientifically speaking, it’s been proven that your body language can affect your mood; putting on a smile will actually help you feel more upbeat! It will also make you look outwardly confident and approachable, which will score you extra points with the interviewer. So even if your stomach is doing somersaults, put on a brave face and fake it ‘till you make it. Interviews can feel daunting, but with these tips you can remain calm and find your confidence. Thorough preparation is key, and if you find yourself feeling overwhelmed, simply stop to take a breath and regain your focus. You can do it – good luck! Before you can get to the interview, you have to have a stellar CV. How does yours stack up? 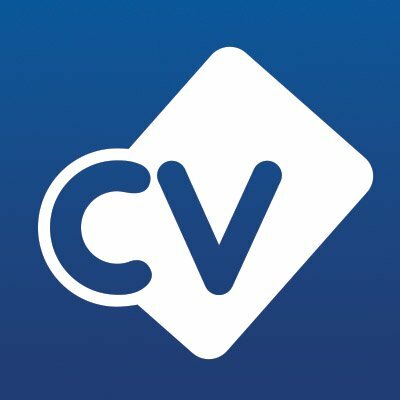 Submit for a free CV critique for objective feedback.